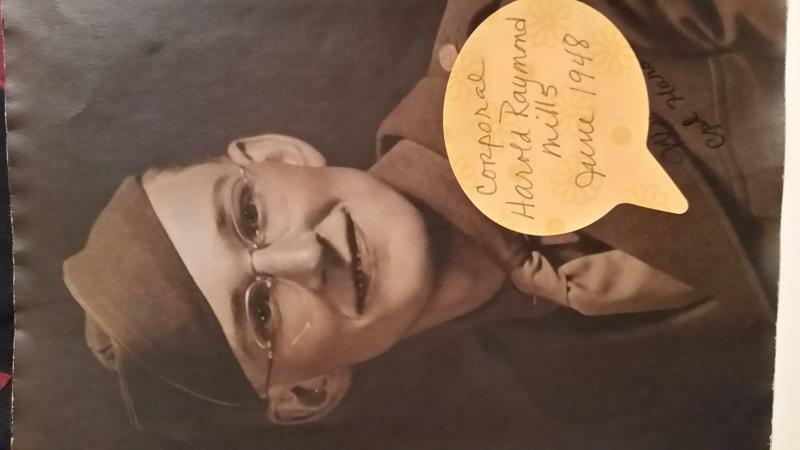 Comments: Harold Raymond Mills (Nee: ) | | 1941-1960 | Comments: dated June 1948. Inscription on back. will mail original to person who claims as relative.